Summer's still lingering but cool winds will blow soon and turn the air chilly. 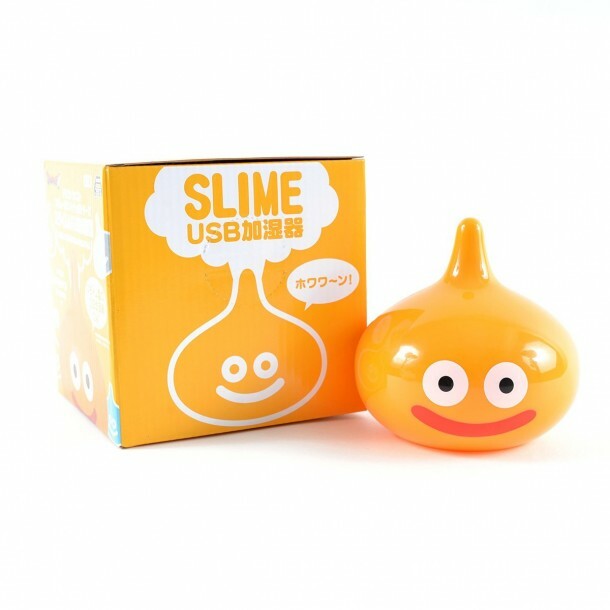 When winter rolls around, be prepared with a Dragon Quest Slime USB Warmer (Humidifier) which blows small jets of steam into the air to warm and humidify the local vicinity. Each USB warmer measures 11cm or 4.33" tall and plugs into any USB port for power.